Top Five Tuesday is a weekly meme hosted by the lovely Shanah @ Bionic Book Worm where bookworms get to chat about their top five books based on different topics. How many times do I have to say it? Space. is. TERRIFYING. A place where there is none of that *ahem* crazy oxygen thing we humans need to live? Why am I the crazy one for the getting stressed over this wild world? But okay let’s get into some books so we can where we can enjoy everyone else dealing with oxygen deprivation and Black Voids of Doom! 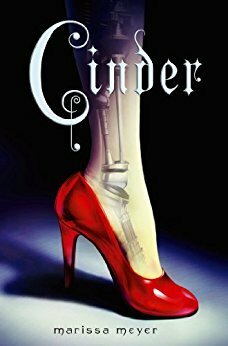 Click cover for Goodreads info. THIS BOOK MY HEART WOOOOOOOOOOOOO. I wasn’t ready. Thankfully all the action happens on the planet, or I might have been obligated to knock off a star. I’m kidding, I’m not that petty and can also sense some space travel coming in book two. Who am I if I don’t include this on my list? I don’t talk about TLC nearly as much as Mandy (I actually have ~thoughts~ on the last book) but this series is where my scifi love peaked. I didn’t read The Illuminae Files but Mandy did recently! (as a re-read) And everyone loves this and it happens in space and it’s on my Tentative TBR. *cue “OMG PLEASE READ THIS ASAP” comments* I knooow I knoww! Is space spooky? Please agree with me and validate all my fears, thank you. 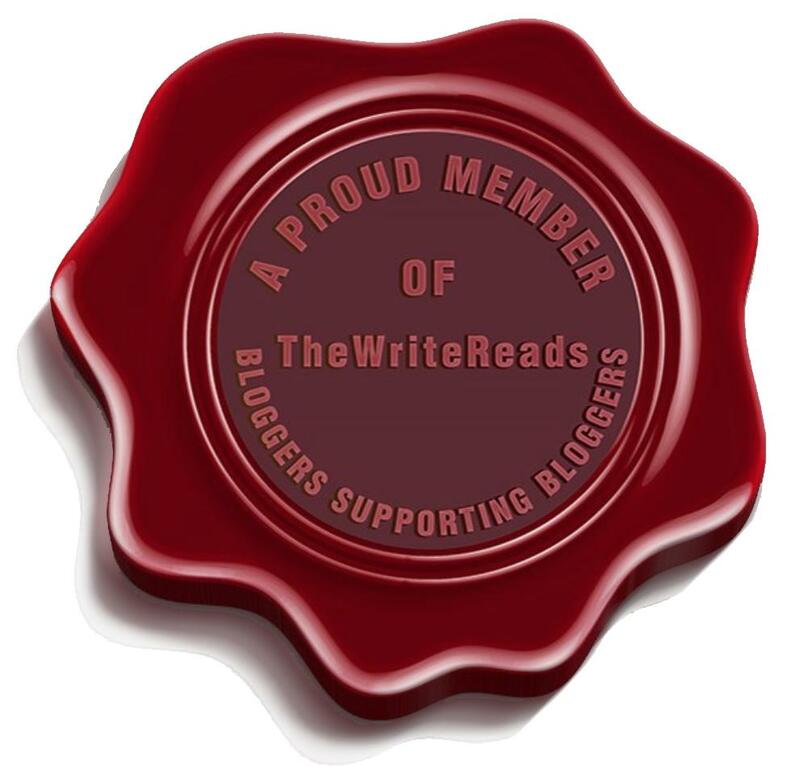 Posted on March 26, 2019 February 26, 2019 by SHA @ Book Princess ReviewsPosted in UncategorizedTagged book blog, book blogger, book blogging, book meme, bookish meme, meme, t5t, top 5 tuesday, top five tuesday. OK I’ve never really sat and thought about how terrifying space is…… now i’m a little terrified myself! LOL! I have to read Illuminae soon. Great list! I’m in the middle of Sky Without Stars and I love it so far, glad to see that so many people enjoy it! Sha I am so HAPPYYYYYY that I am not the only one finding space terrifying! And looking at your list I want to slap myself because I forgot Cinder! How could you forget Cinder! A classic right there. And space is true terror, thank goodness we have all the oxygen we need right here on the ground. I need to look up the definition of a space opera, because that’s a genre I actually know little about. I’ve probably read a few without realizing. 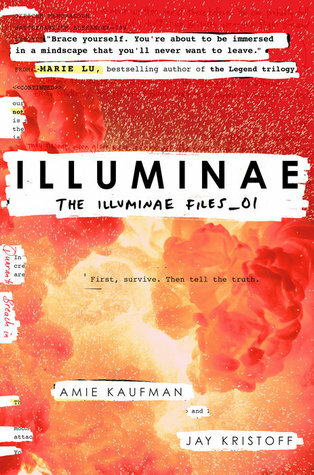 Aah Illuminae is the best! 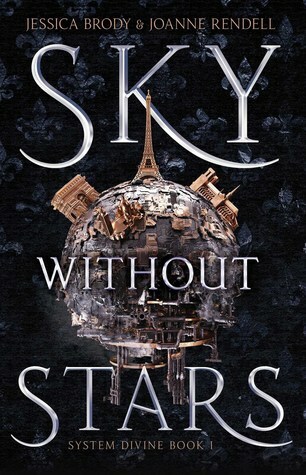 I’m excited to read sky without stars! I can’t wait to see what everyone thinks of Sky Without Stars! Illuminae is super awesome, but I think my favorite book set in space would actually have to be The Martian! 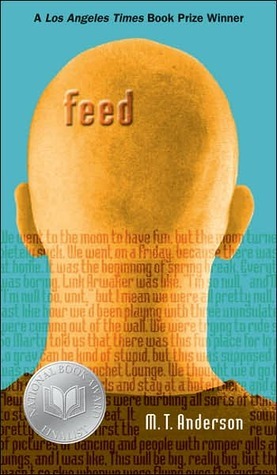 I remember loving that book and recommending it to my friends about 5 years ago! Plus, I think the movie adaptation is pretty great as well! Oh no, doesn’t someone get sucked into space in The Martian? The trailer looked very stressful. Or lost in space, or trapped on a planet, or *panics about space*. Astronauts are just really brave and I admire them for doing what I don’t even want to think about, haha. I might reconsider space if we have tech like in TLC! And a pilot like Thorne…? If there is a pilot like Thorne I’d fear for my life (cuz he’s an awful pilot) but then again I would 100% be on that ship. sitting next to him. starring like a creep probs.